You've now reached the best of the best (priciest of the priciest?) where we have a full list of flagship-quality cameras and the smallest images sensors are "full frame 35mm". Each of these DSLR or mirrorless camera systems delivers outstanding performance, renders colors wonderfully, shoots incredible fast full size uncompressed RAW, and records 4K video. If you're an enthusiast looking to go pro, or a working pro seeking to switch or upgrade, these are likely going to be on your must-have list depending on which lens systems you already own. On the flipside, they represent a huge investment--with prices ranging from around $2,000 to $6,500--and not every camera will be perfect for every shooter. Much like the sub-$2,000 budget level, the most important question you need to be asking yourself is, what do I need? What type of photographer are you? What subjects do you shoot? What size sensor do you need? Have you already invested in certain types of lenses? Do you shoot still-first, video-first, or both? And what do you prefer in terms of ergonomics, special features, and weight? If you want a rugged beast that can go anywhere, the Nikon and Canon DSLRs are the way to go. If you need a camera that shoots video as well as it does photographs, then take hard to look at Sony mirrorless for their incredible AF and (finally) improved battery life. Do you want the ultimate image sensor and dynamic range capabilities? Medium format Fujifilm sensors out perform full-frame systems (although Nikon & Sony are challenging this). All of these cameras are amazing, but what do you need most? Here are the best cameras in 2018 that cost over $2,000. This is the pinnacle of high-end DSLRs. You're only buying this camera if you're a professional, or someone with unlimited resources and just wants the best. 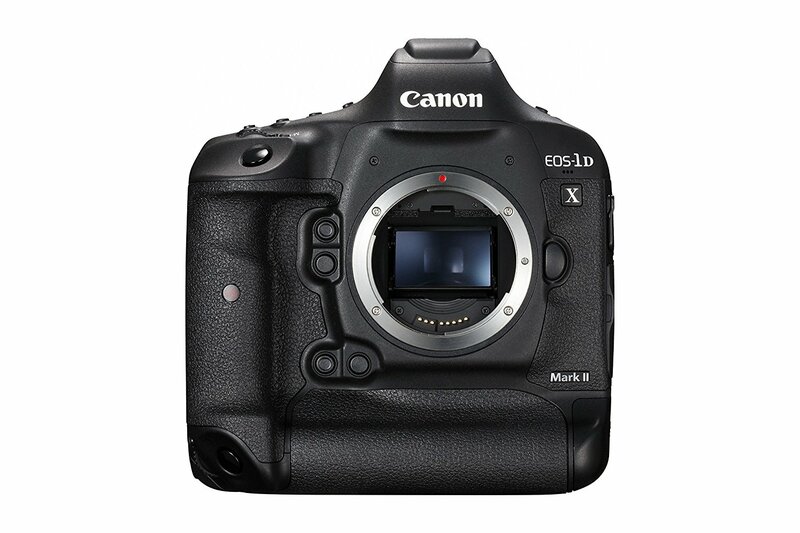 The EOS-1D X Mark II is fast -- up to 14 fps or up to 16 fps in Live View mode can be captured at a burst rate of up to 170 RAWs with a CFast card. With an improved 61-point AF system and expandable ISO with its full-frame sensor, you can get sharp images quickly, even in dim light. 4K video can be recorded at up to 60 fps with smooth AF and strikingly clear detail and perfectly rendered skintones. Plus, there's probably more Canon glass (still, cinema, and third party) available for this camera than any other system here. The only downside is pricing. Oh, and make sure you eat your spinach because you're gonna need those Popeye forearms to pick this beast of a camera up. 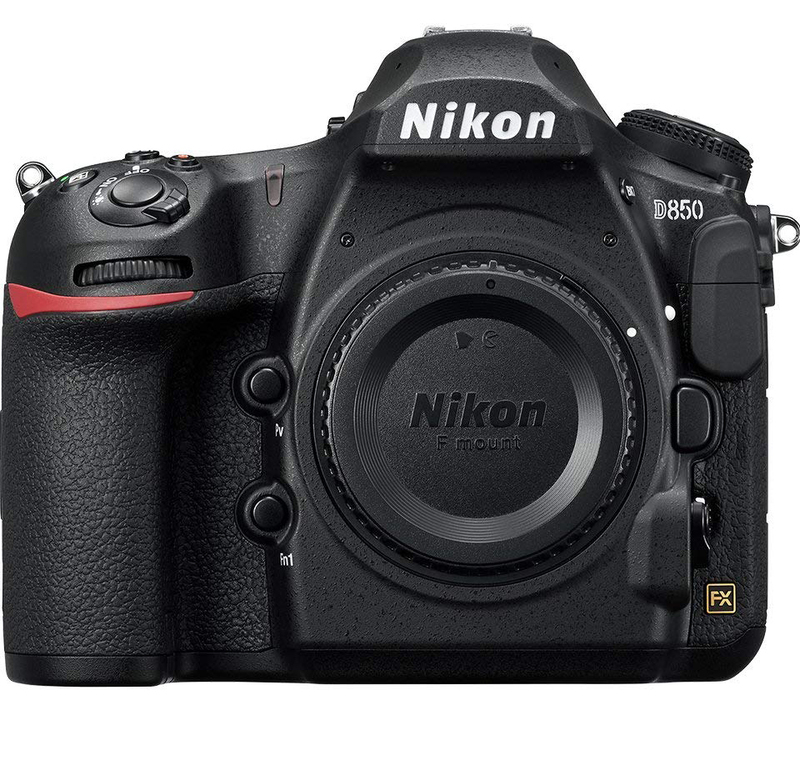 The brand new Nikon D850 might be the best DSLR Nikon has ever made. After a few years of losing ground to Canon and Sony, Nikon is back with a vengeance. 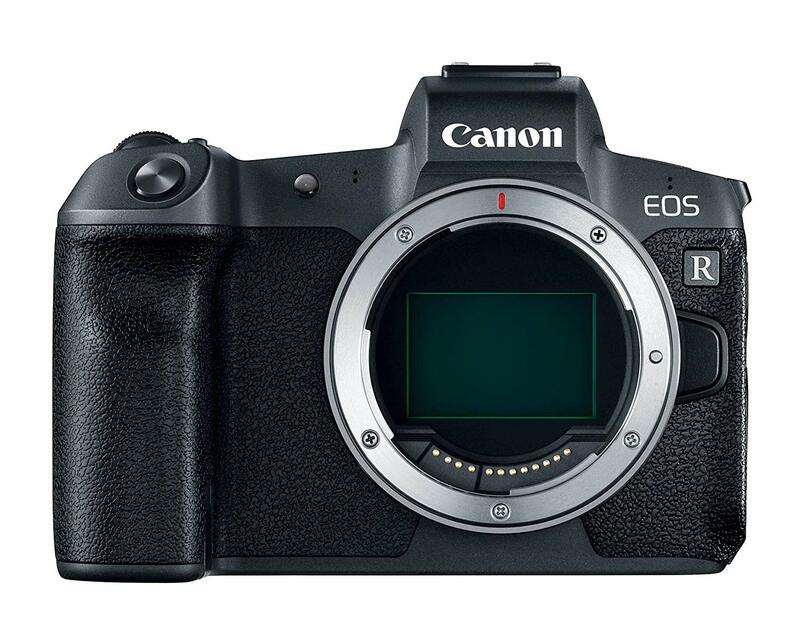 Its 45.7 MP Back Side Illuminated CMOS sensor is an animal that can capture images up to 102,000 iso. Though, no one would recommend you shoot that high. Its autofocus is blazingly fast and dynamic range is so good there's virtually no risk of moiré. It's a stunning still photography camera that also shoots excellent full-frame 4K video. Its only flaw is the accurate-but-SLOW Live View AF system. 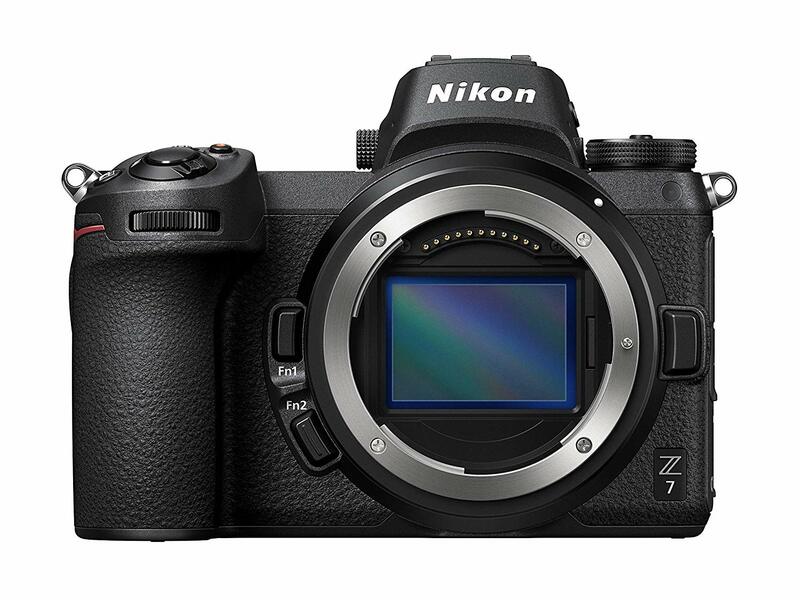 Nikon's Z-series is one of the best and biggest releases this year, and they've really created the cameras to impress both mirrorless and DSLR fans especially because it's reminiscent of the brand's best camera yet, the D850. Not only does the Z7, the more expensive of the two mirrorless cameras, give users an awesome resolution of 45.7MP and the bigger Z mount, but it is also lighter than the D850, has excellent ergonomics, and can survive extreme weather conditions so that it handles better than its DSLR counterpart. Is it worth the investment? Remember that it's compatible with the plethora of F-mount lenses as well, thanks to the mount adapter that Nikon designed specifically for that purpose. The Sony A9 is an action photographers dream. It's full-frame back illuminated full frame sensor captures stunning detail at 24.1 MP up to 20fps. You'll get your shot, trust me. 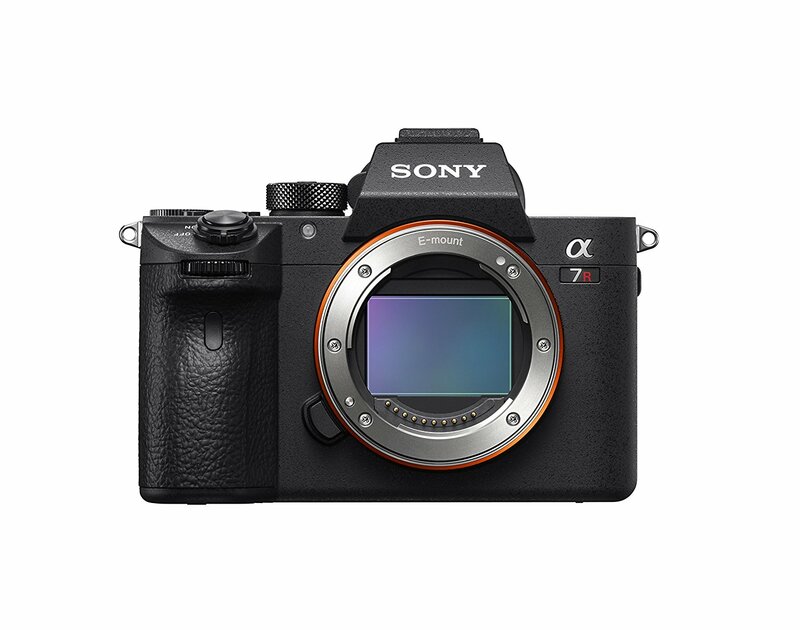 The only question is after the release of a7R III, is this camera still worth buying if it costs more? 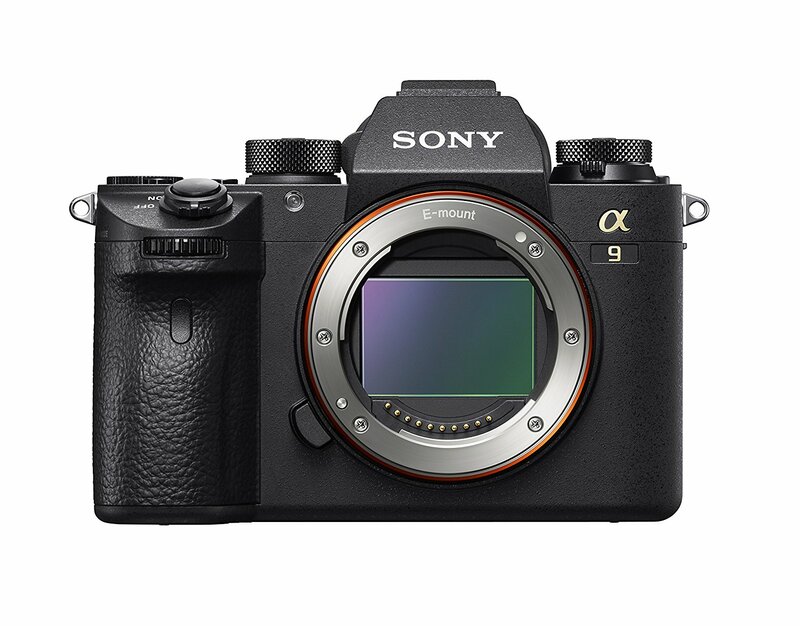 The A9 has half the MP of the a7 RIII but the pixels are larger on the A9 and the A9 should have virtually no Moiré with its anti-aliasing filter. Plus, the AF system for 4K video is outstanding. It's going to come down to needs; if you don't need more megapixels, this might be the best mirrorless camera ever made.